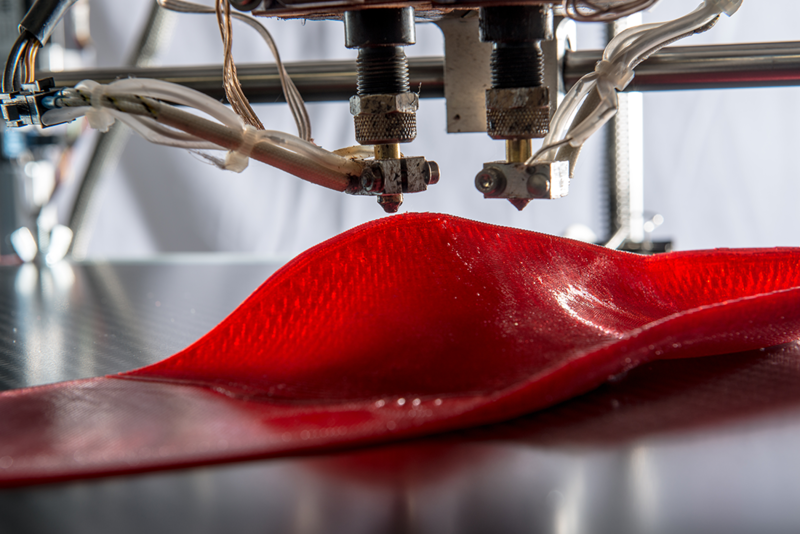 The 3D-printed insole for your golf shoes: The custom-made insoles with your personal footprint gives you more stability when strike. The personal anatomy of your footbed supports you while walking. 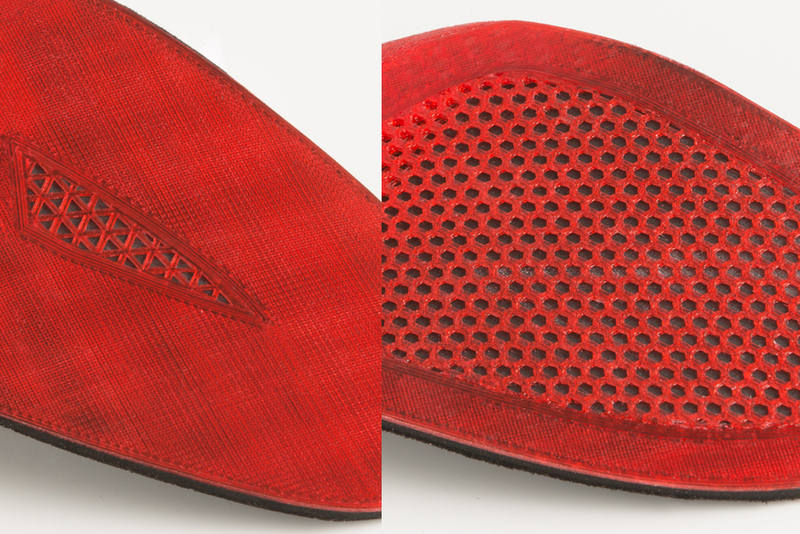 Asymmetrical construction of your left and right soles, depending on your standing position. The lateral reinforcement of the sole of the standing foot during the stroke stabilizes you and gives you more precision. 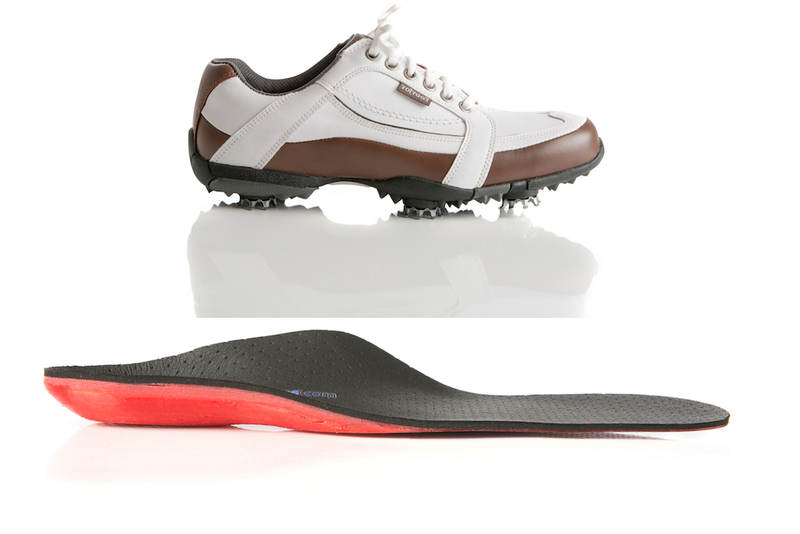 The extreme torsional flexibility of the insole of the turning foot gives you plenty of freedom of movement. The personally precise anatomical bedding supports you while walking.